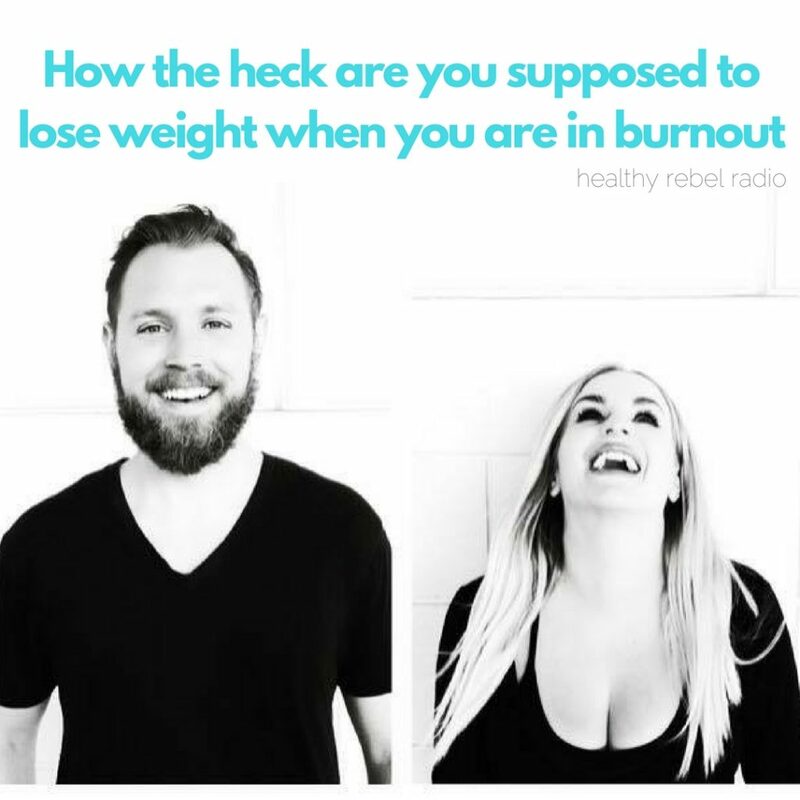 In today’s show we discuss the struggle of suffering from burnout while on a weight loss journey. 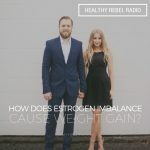 We cover what burnout is, how it can occur, how it can make weight loss extremely difficult and how to overcome the frustrating symptoms of extreme low energy. Many of us believe fatigue is normal, complete exhaustion happens to everyone and there isn’t anything that can be done for those who are not ill but simply “tired”. These assumptions are incorrect. Aside from lifestyle factors like stress and lack of sleep cortisol management, melatonin cycles and vitamin/mineral status are all important in evaluating exhaustion. 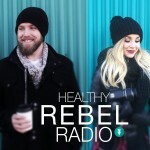 Optimizing your life and weight loss can be made easy. With natural hormone rhythms and proper digestion the body can be made extremely resilient to burnout. 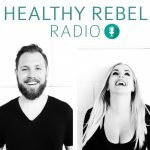 Listen today to hear our burnout stories and simple steps you can take to ease your journey and take back control of your energy.